From the very beginning of my so called 'cheese life' I had always the aim to start my own business in my home country Switzerland. I was born in Zweisimmen nearby those famous cheese villages like Gruyère, L'Étivaz or Emmental, almost in the heart of the Swiss Alps and their beautiful cheeses. Since my childhood cheese played an important role in my life. After 20 years throughout the world and many visits in Switzerland to select cheeses for a french affineur, I felt the wish in my heart to get back closer to my family, the Swiss cheeses and their producers. 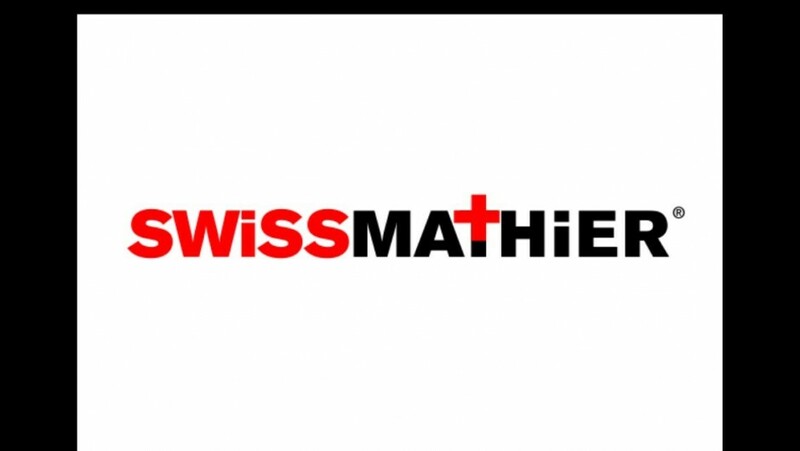 Therefore Swissmathier SARL was found in 2016. Meanwhile we managed to install a small office in Zweisimmen and became partner in a maturating cave nearby Fribourg. I always try to visit my producers at least every 2 months in order to create a close relationship to them with the aim to be able to offer not only high qualtiy and exclusive cheeses but also to tell the stories behind those fantastic products. Today we can offer a selection of cheeses in the Swissmathier range like for example: Gruyere AOP 12-24 months; Gruyere Alpage AOP; Etivaz AOP; Emmental 6-24 months; Vacherin Fribourgeois AOP; Jounalp 2016; Schönbärg 12 months; Simme Bleu; 1508; Chällerhocker Lait Cru; Vully Reserve; Berner Hobelkäse; Delice de Schönried and much more. For more information and prices please contact us; thank you.